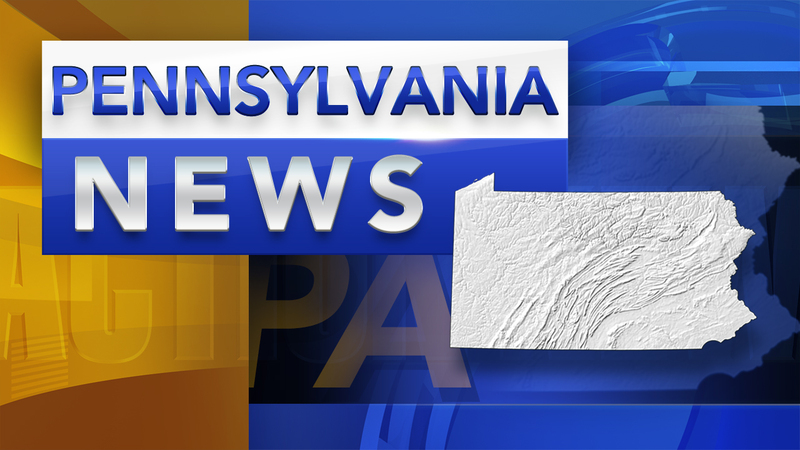 DELAWARE COUNTY (WPVI) -- A Declaration of Disaster Emergency has been issued for Delaware County in response to the damage caused by the overnight nor'easter. Roads, bridges, homes and businesses received extensive damage from the heavy snow, high winds and fallen trees and debris. Power outages remain widespread as a result of trees and power lines being down across the county. As of 12 p.m. Saturday, 82,000 Delaware County homes and businesses remain without power, which is one-third of the county. The County Department of Emergency Services is currently working with the affected municipalities to take action to respond to the effects of the snowstorm. Residents are reminded to have a personal emergency and warming plans in place for overnight as temperatures drop into the evening. The county website lists various resources that assist individuals including help for the elderly, and help for homeless and vulnerable citizens. People are reminded to be careful about the use of generators and to recognize the symptoms of carbon monoxide poisoning. They are also reminded to unplug or turn off all electrical appliances to avoid overloading circuits and to prevent fire hazards when power is restored. Residents are asked to report downed trees that are blocking highways to 911. Power outages and downled lines should be reported to PECO at 800-494-4000.